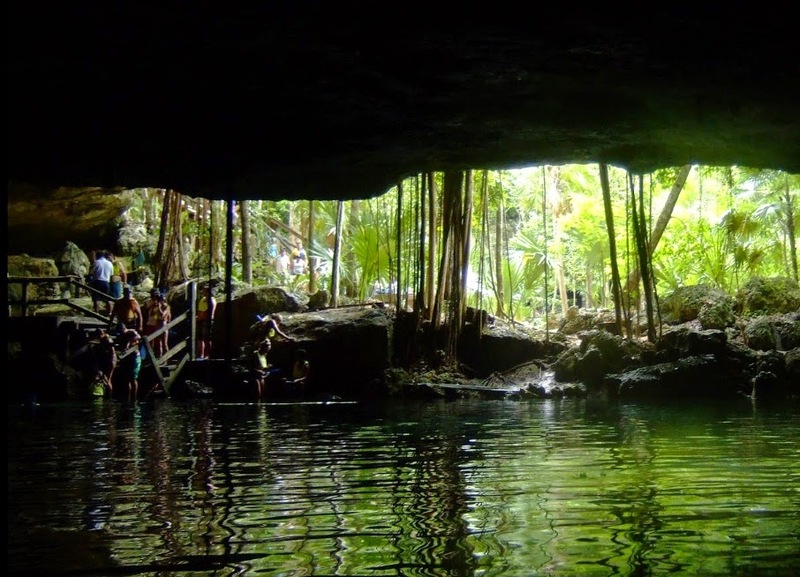 Cenote Dos Ojos bears this name because at the entrance there are two circular cenotes that look like two eyes from above This cenote system contains an 8 kilometer long underground river which is third longest in the world. 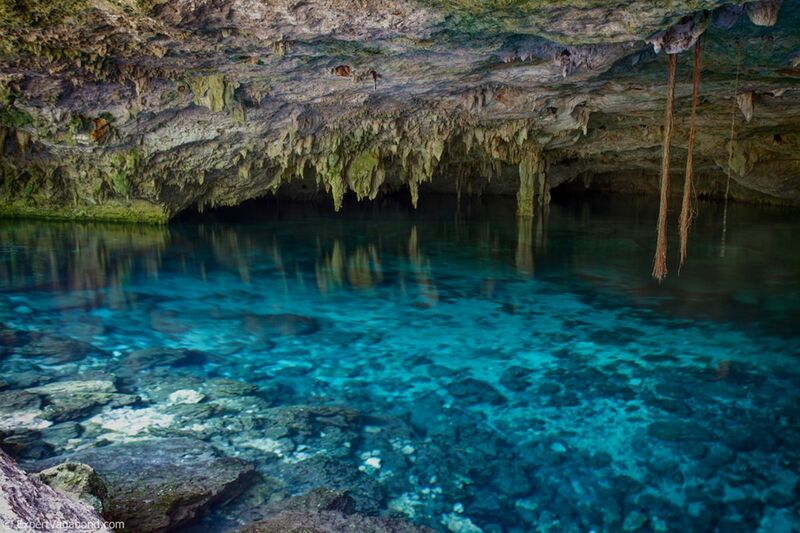 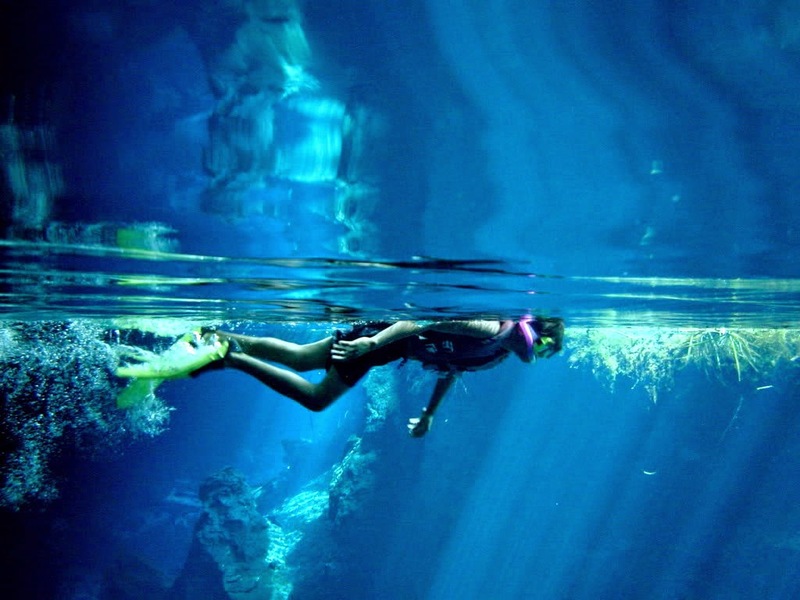 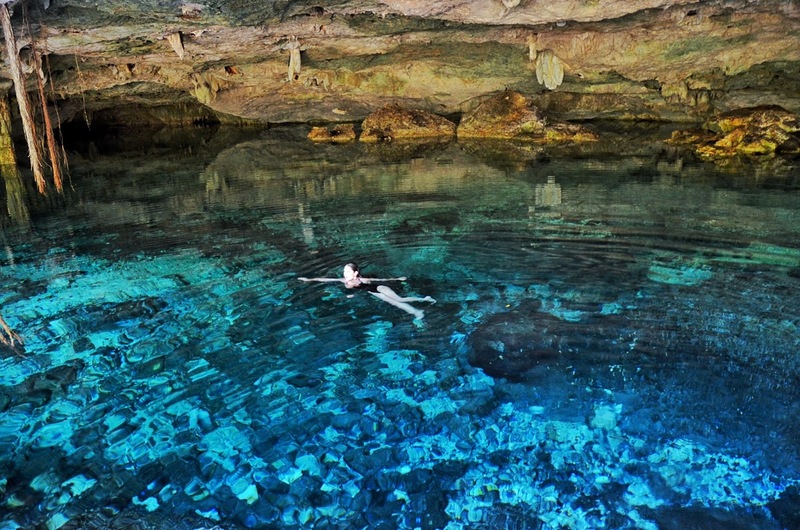 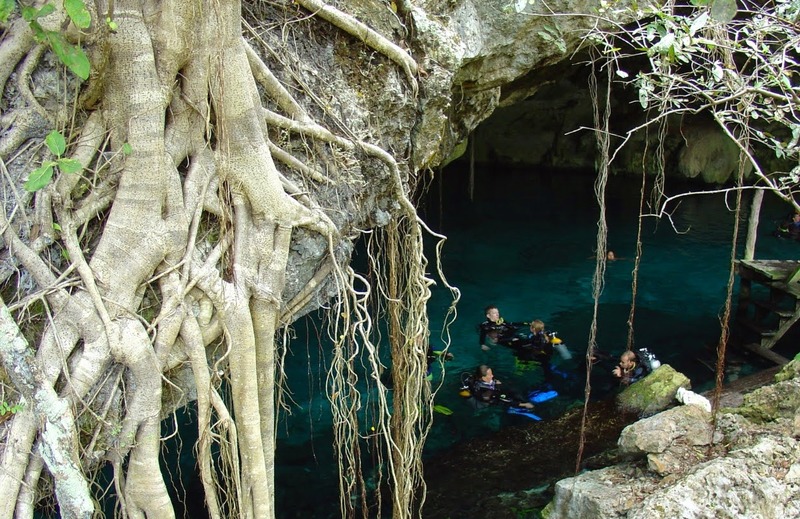 Currently there are more than 28 explored cenotes which makes this location a favorite for snorkelers and scuba divers due to the clarity of its waters and spectacular formations. 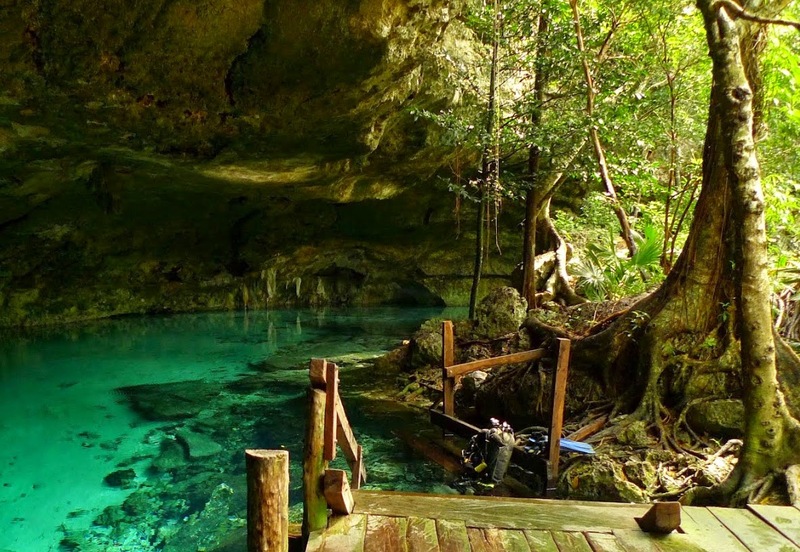 Average temperature of 24 ° C.